A demolition crew razes a Detroit house. Photo by Steve Neavling. 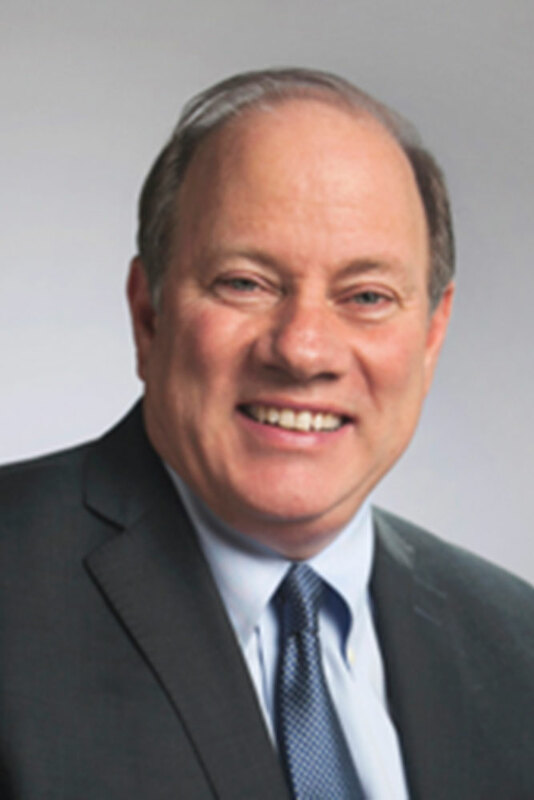 Federal prosecutors probing Detroit’s demolition program have issued grand jury subpoenas to contractors for records they’ve received from Mayor Mike Duggan’s office and city and state agencies. The subpoenas, obtained first by Motor City Muckraker, seek documents from at least three demolition contractors as part of an FBI investigation that began in August 2015. 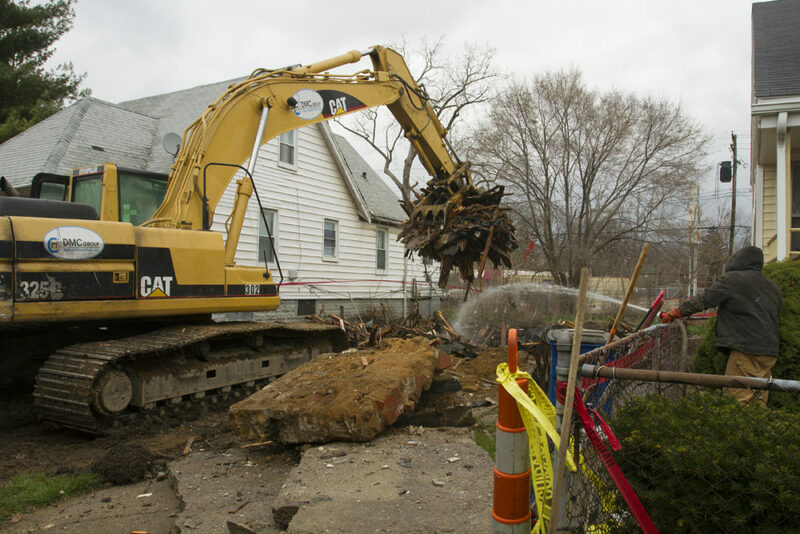 A grand jury began collecting records in April from Adamo Group, Able Demolition and BBEK Environmental, all local companies that received contracts from Detroit for demolitions or asbestos removal. The subpoenas demand that asbestos and demolition contractors – ADR Consulting, Homrich, MCM Management, Adamo, Attwell and DCR – disclose all documents from the mayor’s office, the Detroit Land Bank, Detroit Building Authority and several state agencies, including the Michigan Land Bank, Michigan Blight Elimination Team and the Michigan Housing Authority. Three sources close to the investigation said federal authorities are probing allegations of a bid-rigging scheme to steer tens of millions of dollars in taxes to select companies. Investigators also are probing allegations of wire fraud after some contractors received money for work they didn’t perform. The grand jury subpoenas, which indicate federal authorities are serious about pursuing criminal charges, were issued by Assistant U.S. Attorney Karen Reynolds of the Eastern District of Michigan. The mayor’s office said it has not been subpoenaed for records.